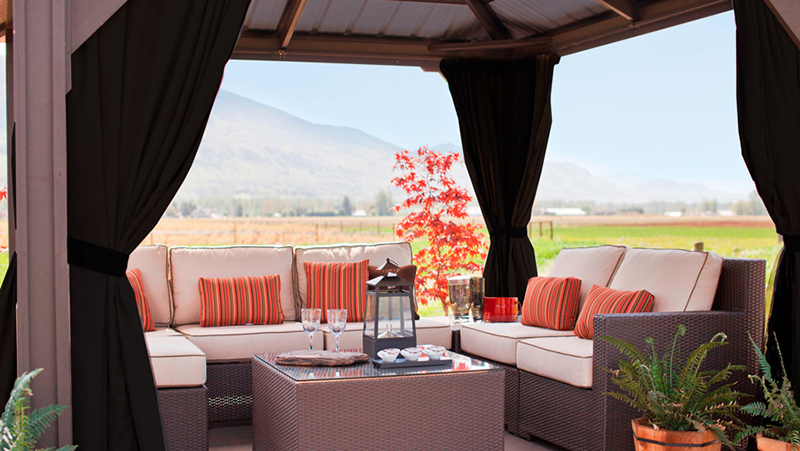 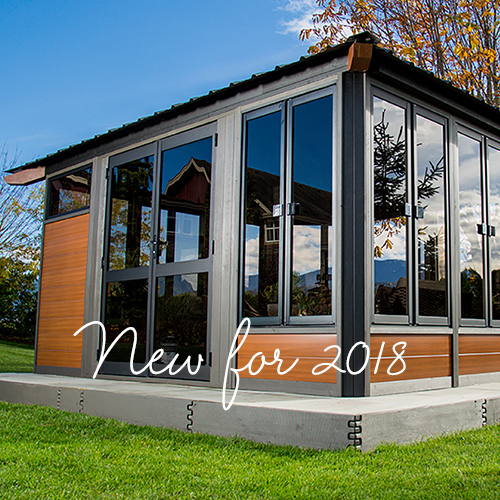 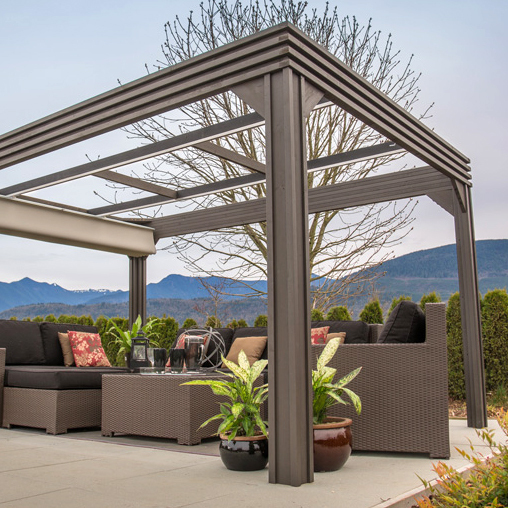 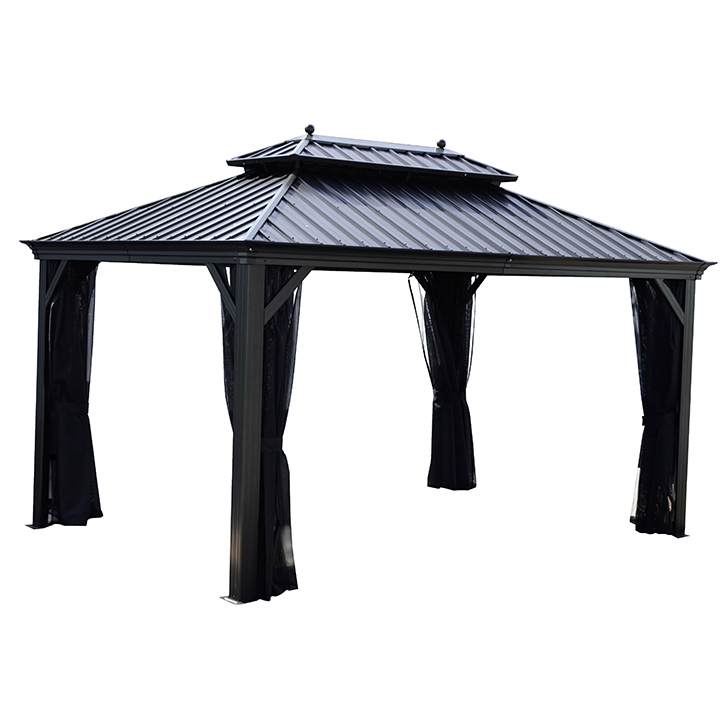 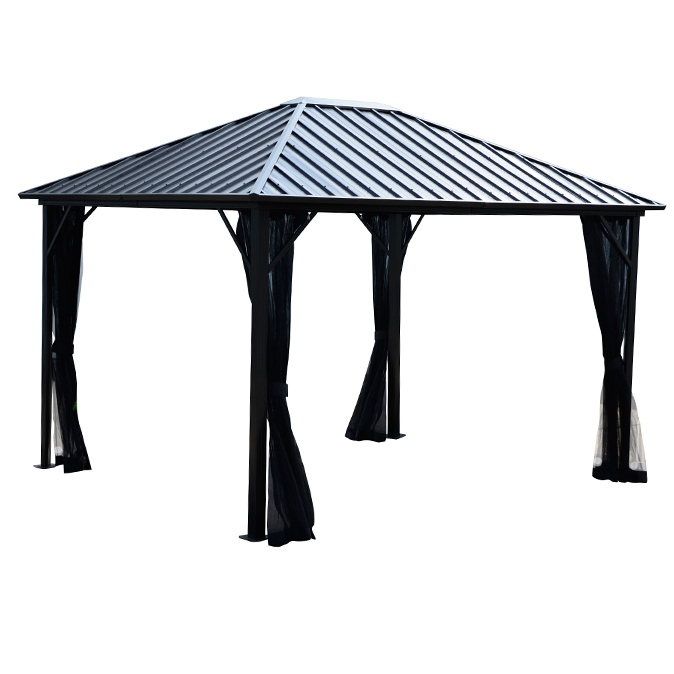 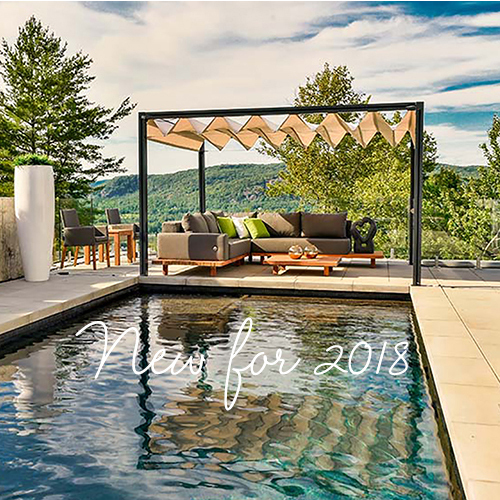 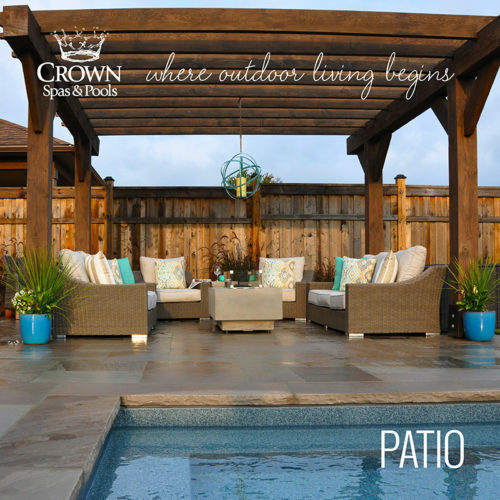 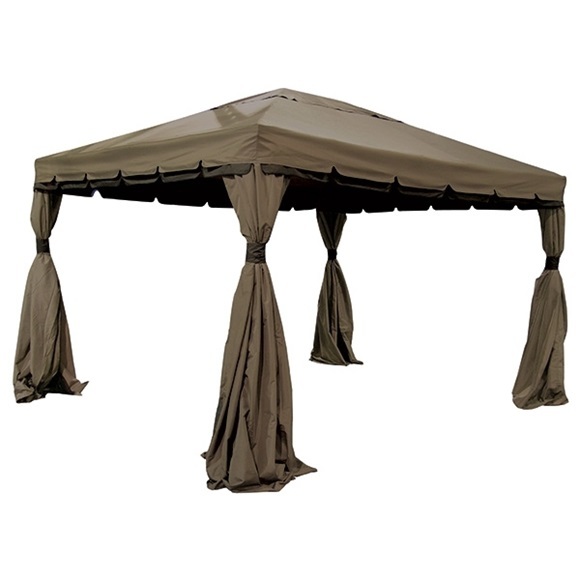 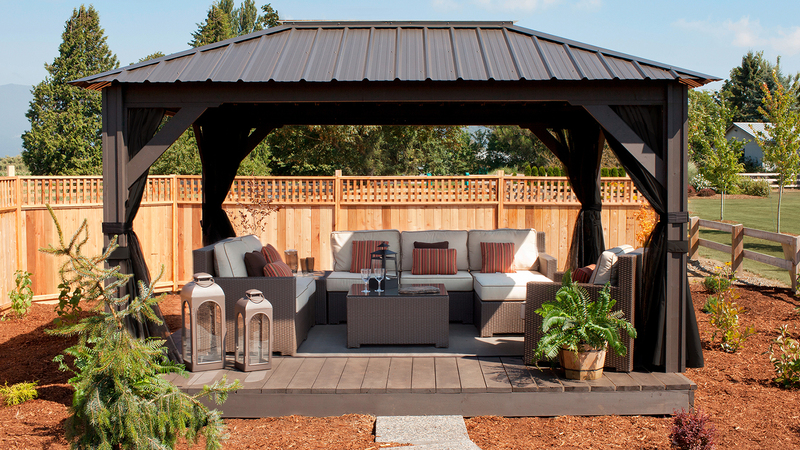 The Milano 11’x11′ Hardtop Gazebo, or the larger Verona 11’x14′ Hardtop Gazebo will become your new favourite spot to kick back and relax while outdoors. 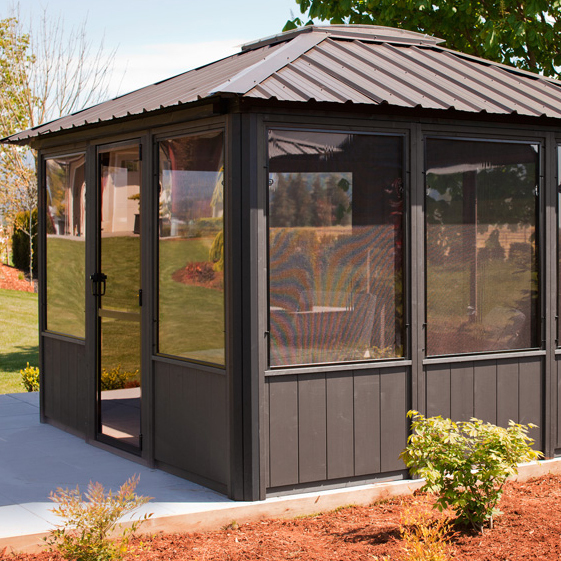 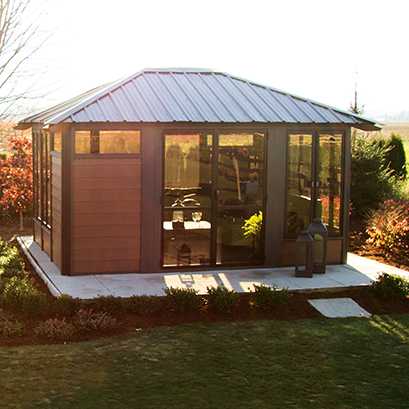 These structures are built using solid SPF wood construction and features a durable metal roof. 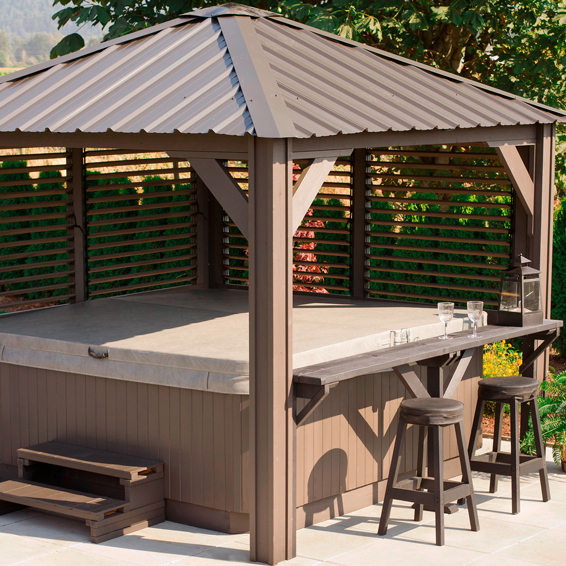 These Canadian Made outdoor gazebos are built to last. 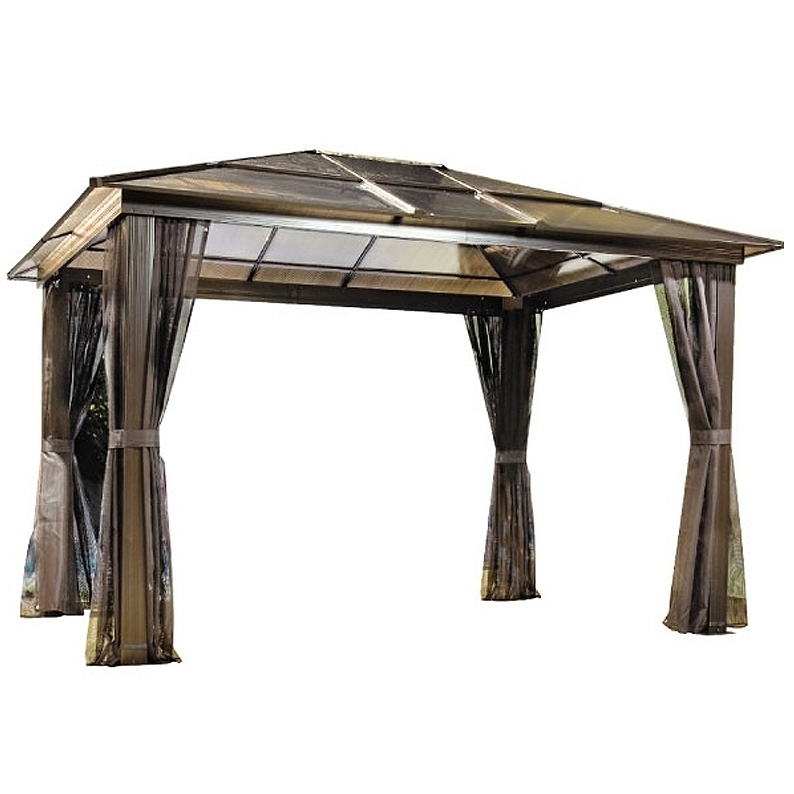 Complete with a set of outdoor fabric curtains and insect screens. 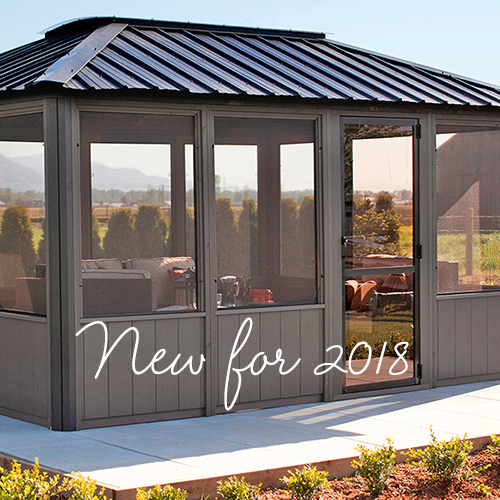 The Milano and Verona each come with a UV resistant skylight, where you get the benefits of natural light without too much heat from the summer sun.